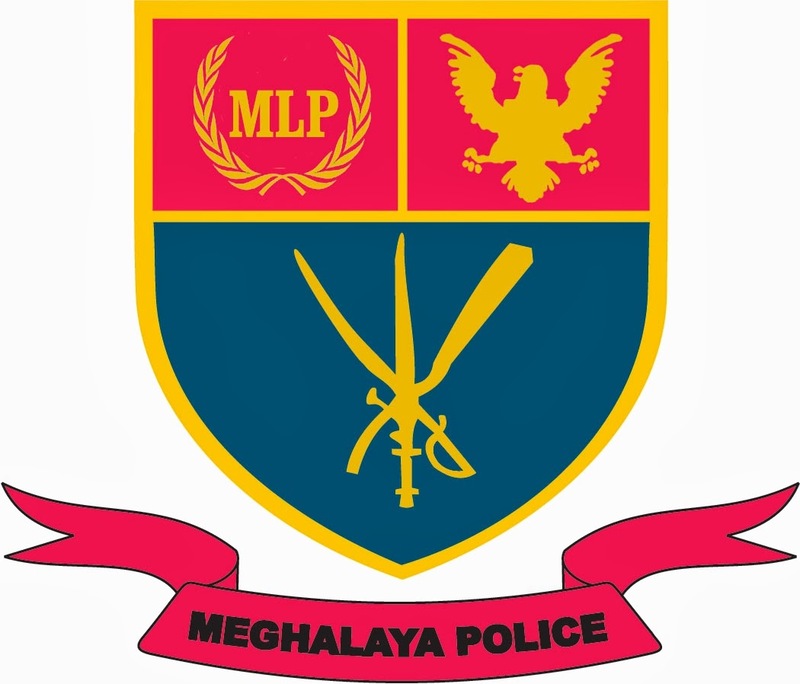 Meghalaya Police Recruitment 1334 Constable Posts 2014, Meghalaya police recruitment 1334 constable posts. The application are invites from eligible indian citizens candidates. For Commandos / Constable candidates must be pass 10 Passed. For Mechanics 10 passed with experience as mechanic in automobile. For Followers Class V (passed). 1. Candidates can apply only for one category of posts. 2. The Last date for receipt of application is 1, April 2014.